ENJOY THE SEA WITHOUT THE INCONVENIENCE ! How easy it is to travel on our roads. Notably thanks to the free A75, you can easily travel along our beautiful coastline which is 45km from our campsite. The Hérault offers 100km of sandy and rocky beaches. You can enjoy the Mediterranean sun at all hours of the day. 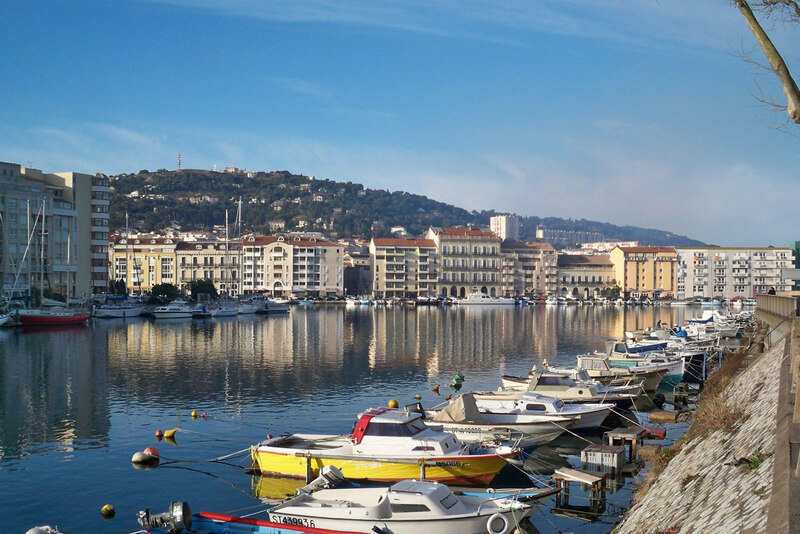 Sète, the Cap d'Agde, the Bassin de Thau ... whether you choose to relax or enjoy the sea food, do so without hesitation. 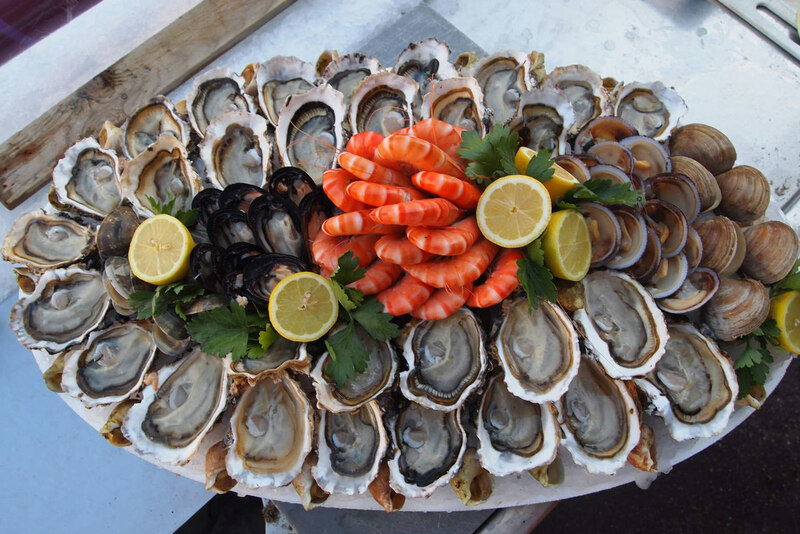 Set as a pearl between the Mediterranean and the pond of Thau, famous for its oysters, it is located 30 minutes from Montpellier. The colorful quay side facades reflect in the crisscrossing canals which are typical of Sète although Sète is just as much a seaside town. 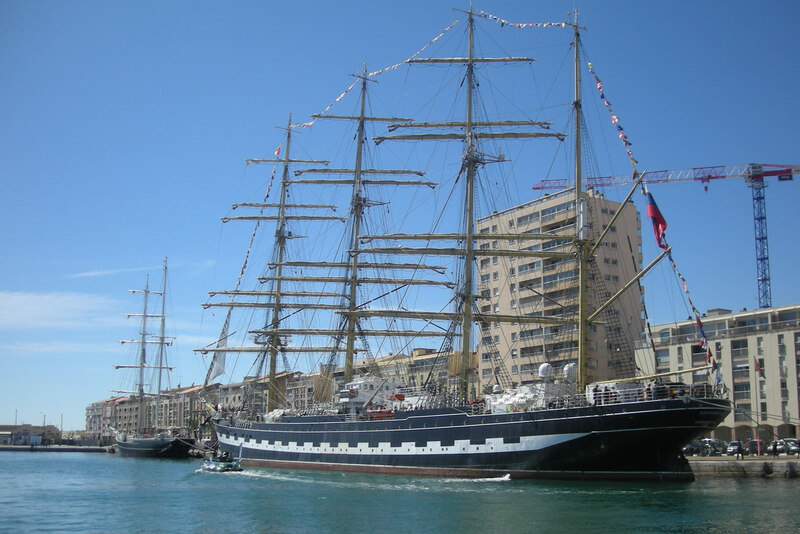 It has kept its authenticity due to its harbors in the heart of the city where the coming and going of trawlers and tuna boats as well as the cruise ship stopovers are a sight to behold throughout the year. 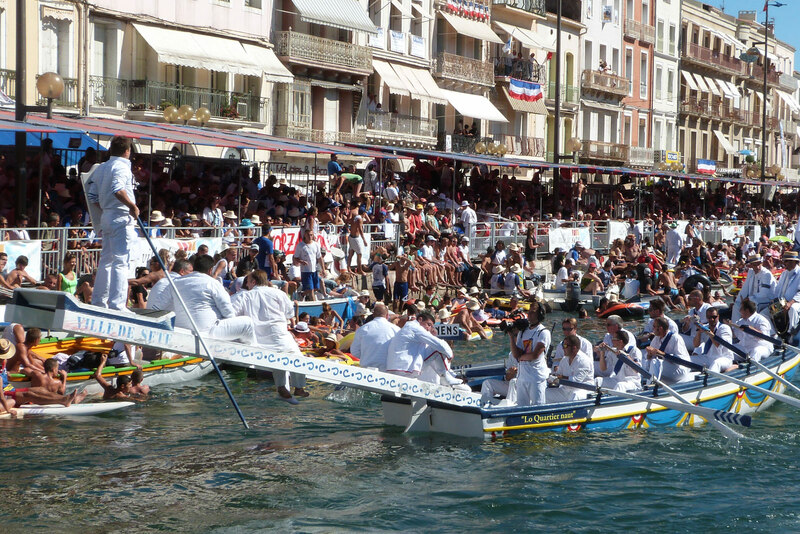 Since 1666 the games have been intimately linked to the creation of Sète. The first tournament took place during the building of the port on July 29th, 1666... They reflect the soul of the Sète people. The Cap d'Agde is a seaside resort in the French town of Agde built at the foot of an ancient volcano, Mount Saint-Loup. It is caressed by the Mediterranean Sea. It grew up around pleasure ports and marinas.